TODO TIPO DE PRENDAS, ROPA Y COMPLEMENTOS PARA CABALLERO. ESPECIALISTAS EN TALLAS GRANDES. 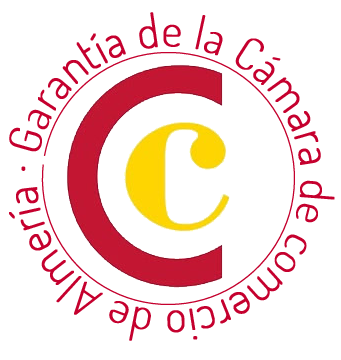 SERVICIOS DE ALQUILER DE CHAQUÉS.